Dr. Rhoda Narins helped bring liposuction to the United States. She is a leading educator in the field and has published many books and delivered lectures internationally on liposuction. is an artist in sculpting the body and face. She is an expert working with the most advanced and state-of-the-art cosmetic treatments and procedures. Dr. Narins has lectured extensively world wide on Dermatologic Surgery including liposuction, Injectable fillers, chemical peels, laser treatments, sclerotherapy, BOTOX, and More. Our goal is to help keep your skin smooth, healthy, youthful, and glowing, and your body sculpted to peak condition. Our facility offers some of the safest and most advanced surgical and non-surgical options and the latest laser technology available. 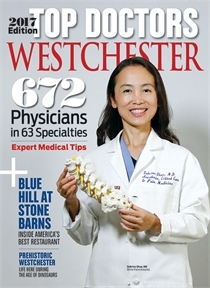 Renowned dermatologist Dr. Narins has the expertise to give you the best possible results with minimal side-effects or downtime from your Westchester and New York cosmetic dermatology or dermatologic surgery procedure. At our cosmetic dermatology and dermatologic surgery center in Westchester, we strive to provide customized, personalized, and professional care, whether you are looking for a complete makeover or just want to redefine your beauty. 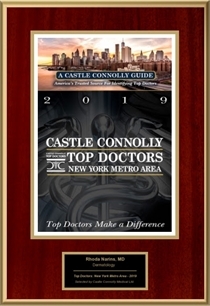 We are proud of our center and our dermatologists have helped thousands of delighted patients from Manhattan and other parts of New York City, Westchester County, across the nation, and around the globe discover the benefits of our gentle treatments and procedures. We look forward to discussing how we can help you look and feel your very best. 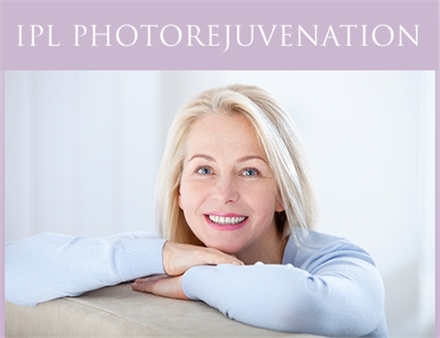 IPL photorejuvenation treatments produce smoother, even-toned, more youthful looking skin. This is a low risk, "no downtime" treatment - you can resume all activities immediately. IPL also minimizes red and brown spots while it evens out skin color and texture, and decreases that red flushed appearance from the skin.